American Idol “has spawned 345 Billboard chart-toppers and a platoon of pop idols…while remaining a TV ratings juggernaut.” (Billboards Magazine) In the history of television, no other show has turned ordinary people into pop culture icons. Some individuals scored major music contracts without winning a season. In honor of the most unprecedented live entertainment broadcast in the U.S., let’s review six of the most famous American Idol winners and losers that have graced the center stage of this hit show. Before debuting #1 on the Billboard Top Country Album chart in 2014 with her anthology album “Greatist Hits: Decade #1”, Carrie Underwood was a student at Northeastern State University studying broadcast journalism. She auditioned for American Idol during the show’s fourth season and was declared winner at its finale. Her first album, “Some Hearts”, was released shortly after her conclusion with the TV show. The album was certified triple platinum, becoming the fastest-selling record female country album since 1991 when the Nielsen SoundScan was conceived. Since then all of her albums became #1 sensations and earned country music awards. 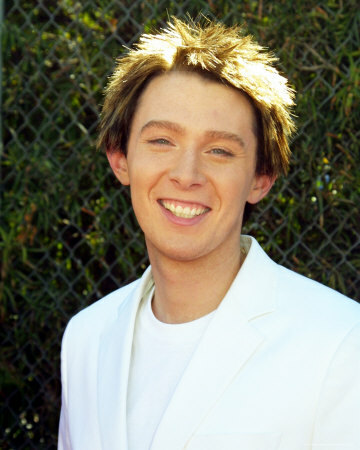 Clay Aiken stood next to Ruben Studdard, each awaiting the voting results. Both singers possessed magnificent talent and their popularity was equally matched. Then Ryan Seacrest announced the winner of season two…Ruben Studdard. At first sad, Aiken later hugged Studdard and then revealed a giant smile. Ruben Studdard would later release his debut single “Sorry (2004)”, while Clay Aiken accepted a contract from the same record company and released his first album “Measure of a Man.” He eventually released 6 more albums, embarked on press tours, created a charity, accepted a UNICEF ambassadorship, acted in a Broadway play and attempted a run for Congress in 2014. Not bad for an American Idol runner-up. 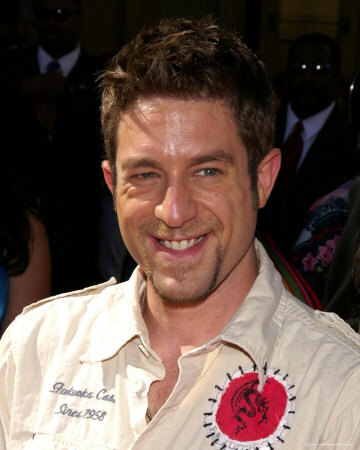 Elliott Yamin was another eliminated contestant who later achieved fame outside of the show. Simon Cowell wasn’t impressed at first but he warmed up to Elliott, praising him as one of the best male vocalist throughout the years of the competition. The singer also impacted Stevie Wonder, who worked as the singer’s vocal coach at the time and encouraged Elliott to pursue a career in music regardless of the American Idol outcome. Elliott took that sentiment to heart. He toured the country, singing the national anthem and other cover songs. Within the same year of his falling out with Idol, he signed a contract with Sony/ATV Music Publishing and later entered into a partnership with the company. The musician also donated time and money working for an African charity and was named Global Ambassador to promote the Inspired by Diabetes Creative Expression Competition. Elliott collaborated with his fellow Idol alum Taylor Hicks on Hicks’ second album, “The Distance”. Jordin Sparks earned the title as the youngest winner on American Idol. At the age of 17, she swept past other contestants and won the sixth season of the competition. Since her Idol win, she appeared in a variety of acting roles. Big Time Rush, Suite Life on Deck and the Broadway play In The Heights were some of her featured acting roles. 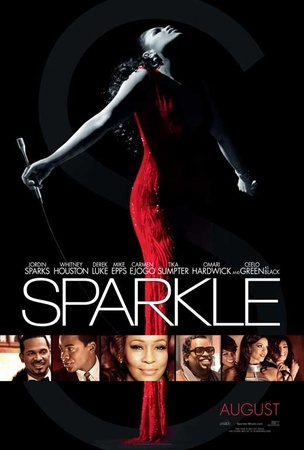 Her first major movie debut was Sparkle, a remake of a 1976 film inspired by The Supremes. In 2009 she took a four-year hiatus from recording songs and returned in 2013 to release a new single. Jordin Sparks was also the recipient the NAACP Image Award, a BET Award, an American Music Award, a People’s Choice Award, and two Teen Choice Awards. Katharine McPhee was another American Idol runner-up who rose to fame despite not winning a season finale. Both Randy Jackson and Simon Cowell were impressed with her singing talent, but she eventually lost to Taylor Hicks at the season five finale performance. After her 2006 loss, she released an album a year later and participated in an American Idol cross-country tour. She started acting while making music and has starred in numerous television shows. Katharine was also the recipient of the Fox Reality Award, VH1 2006 Big Awards, Young Hollywood Award, Hollywood Style Award and Women’s Image Network Award. 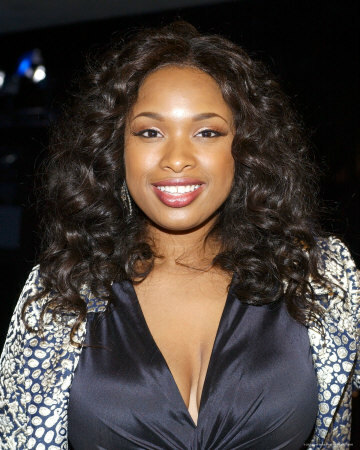 Jennifer Hudson was a seventh place finalist on the third season of American Idol. Although eliminated from the competition, the loss barely dented her music ambition. Two years later she performed a song for a morning news channel and then was signed to Arista Records. During the same year, she played a main character in the movie Dreamgirls and earned 29 entertainment awards. Her premiere album was released a year later and she has also appeared on soundtracks of other artists. Hudson has been nominated for numerous music awards and won a 2008 Grammy Award for Best Song Written for a Motion Picture, Television or Other Visual Media for the song “Love You I Do”. 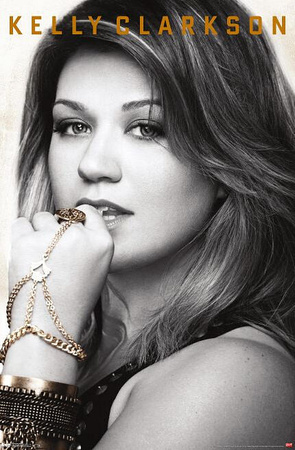 Dubbed “The Original American Idol” because of her first season win, Kelly Clarkson will always symbolize the hopes and dreams of contestants who perform on the show. After her 2002 win, she released her premiere album “Thankful” which rose to #1 on the Billboard 200. Clarkson released six more studio albums, all of which jumped to number one on Billboard 100 & 200 music charts. The artist is the recipient of three Grammy Awards, three MTV Video Music Awards, twelve Billboard Music Awards, four American Music Awards and two Academy Music Awards. Billboard ranked her as the 14th best-selling artist of the 2000s.